Are you on the hunt for a highly-capable and spacious full-size SUV? Do you live in the Calgary-area? Here at Marlborough Ford, we encourage you to take a look at the outstanding 2019 Ford Expedition. 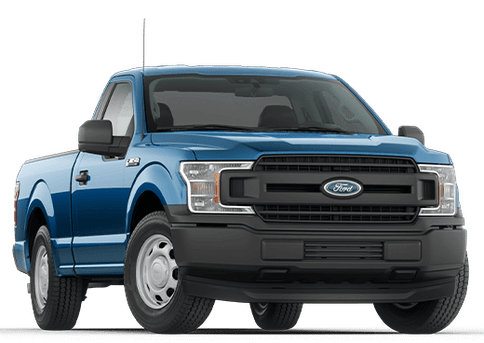 The new Expedition delivers on many fronts, with its powerful engine options, towing prowess, off-road capabilities, comfortable and roomy interior, and advanced connectivity and safety features. 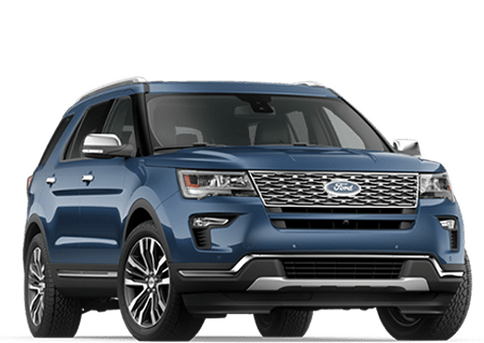 The 2019 Expedition delivers impressive power with its two robust engine options. 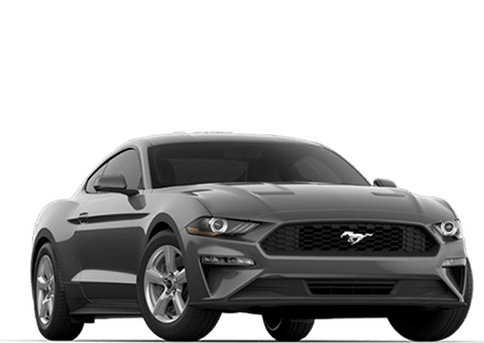 The standard 3.5L EcoBoost V6 engine generates 375 horsepower and 470 lb-ft of torque — and if your excursions demand more power, then you can get the 3.5L EcoBoost V6 Platinum Series engine, which doles out 400 horsepower and 480 lb-ft of torque. 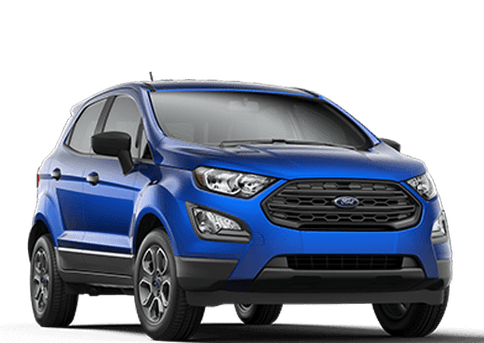 Both engines are mated to the 10-speed SelectShift automatic transmission, while an Automatic Start/Stop system improves fuel economy by temporarily shutting off the engine when idling. 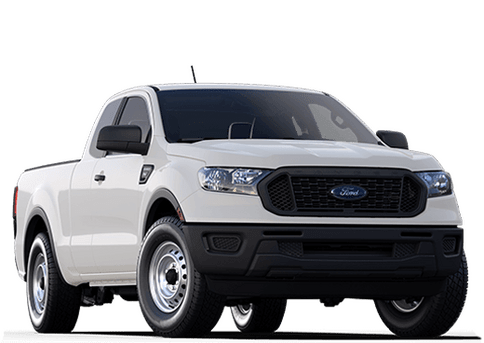 And for handling the Alberta winters and the rigors of off-road driving, the Expedition offers an available all-wheel drive system and an electronic limited-slip differential. You can tow with confidence with the 2019 Ford Expedition. 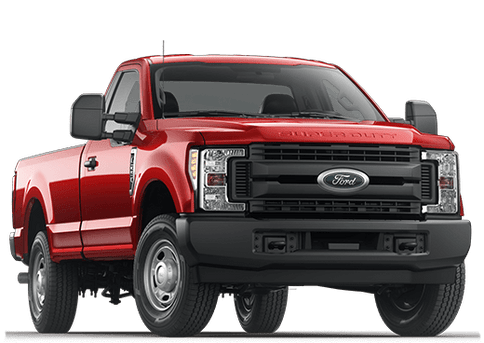 It boasts a maximum towing capacity of 9,300 pounds (4,218 kg) and offers a multitude of towing features. 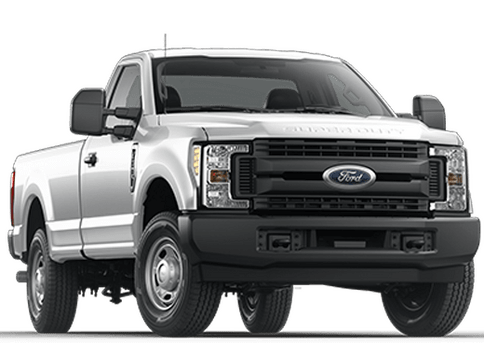 This includes tow hooks, Trailer Sway Control, Pro Trailer Backup Assist, and the Blind Spot Information System with Trailer Coverage. Inside the Expedition, the cabin offers seating for up to eight people, with a total passenger volume of 171.9 cu-ft (4,868 L). 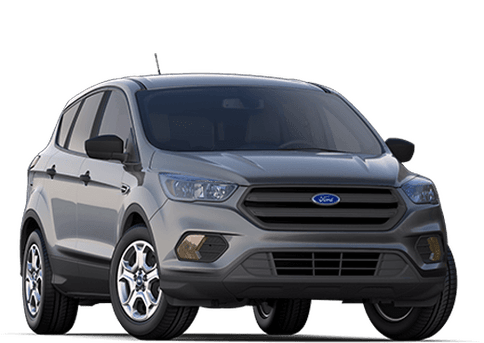 There’s plenty of space for storage as well, with a maximum cargo capacity of 104.6 cu-ft (2,962 L). 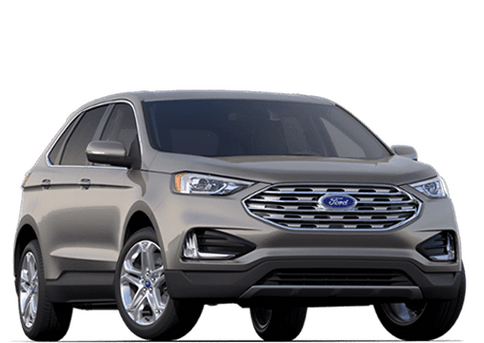 With the Expedition Max model, you’ll have access to an additional 16.9 cu-ft (479 L) of cargo space, along with more headroom and legroom for the third-row seats. 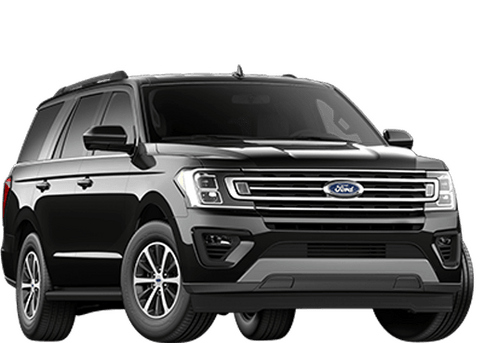 Would you like to experience the impressive capabilities and features of the 2019 Ford Expedition? 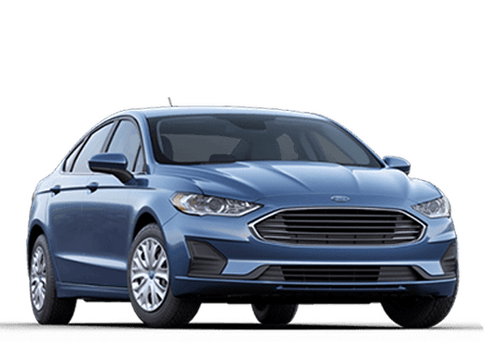 Take it for a test drive at Marlborough Ford!